Heating Installation & Repair – E&B Heating & Air, Inc. 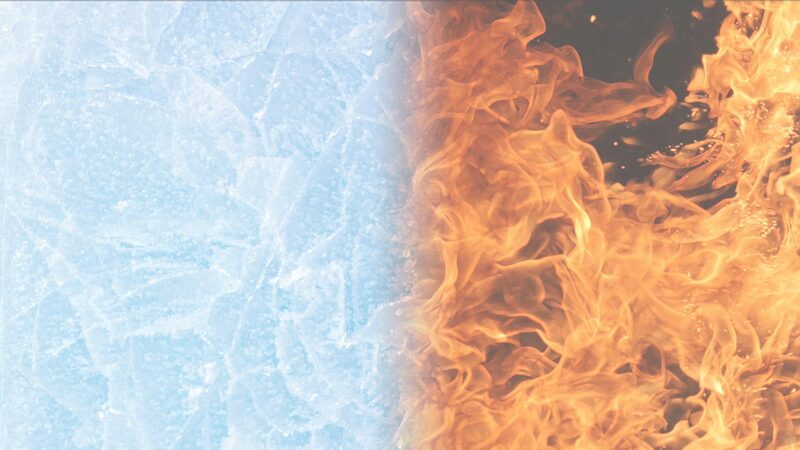 Furnaces and heating systems are complex machines that require regular maintenance by a licensed and qualified HVAC company in order to deliver warm air into your home or business. At E & B Heating & Air Conditioning, Inc., we perform routine maintenance, emergency repairs, and heating replacement systems for residential and commercial buildings. Our team has the experience, knowledge, and skills to perform all of the heating services that you need in Tallahassee, FL. It is in your best interest to keep your heating system in good working condition. With regular maintenance, this helps detect and prevent problems that could require costly repairs in the future. We perform annual inspections on your heating system and routine maintenance such as cleaning, replacing air filters, and lubricating the moving parts. 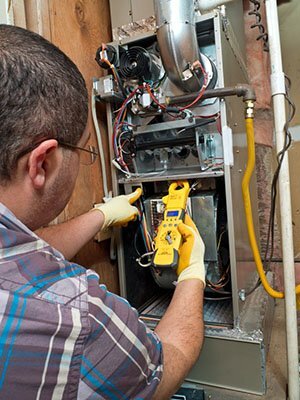 Our skillful HVAC technicians are experienced with all makes and models of residential and commercial heating systems. During your annual maintenance visit, if our technician diagnoses a problem with your heating system, in most cases we are able to repair the problem immediately during the same visit. Our fully equipped HVAC service trucks are stocked with the parts we need to do most repairs. We also have a well-stocked warehouse that is complete with an inventory of replacement parts for all types of heating systems. This means that you do not have to wait for comfort to be restored to your home or business. 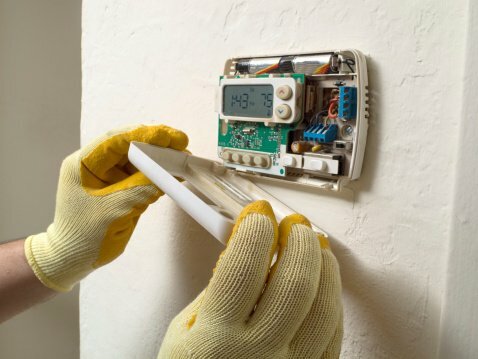 Over time, older heating systems become less efficient and more prone to breaking down. If our HVAC service technician determines that your heating system requires an expensive repair, investing in a heating replacement system could save you a significant amount of money on your monthly utility bills. As a full heating service and installment company, we have the skills and expertise necessary for all types of residential and commercial heating systems. Our service area includes the entire metropolitan Tallahassee, FL community, and we look forward to providing all of the heating services for your home or business. When you think Tallahassee HVAC, think E&B Heating & Air.